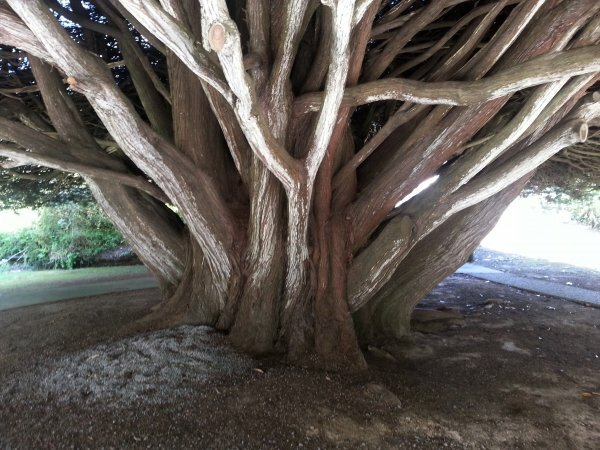 'Known for over 100 years as the 'Earp Macrocarpa' or 'Bucket tree'. The former name is after the original owner William Earp. 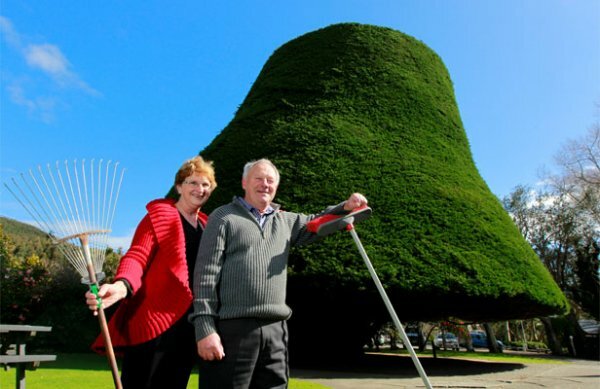 The latter name is because from about 1879 the tree has been trimmed into the shape of a round overturned bucket'. Watson 1992. Reference. Burstall SW. F.M. Report no.20. 1974; p.39.